Our Hybrid Mattresses can be made to any specifications a customer desires to meet their comfort needs. 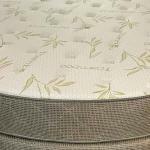 A Hybrid Mattress is considered a mattress which includes Pocket Coils with a layer of an upgraded foam such as Gel Foam or Latex Foam. 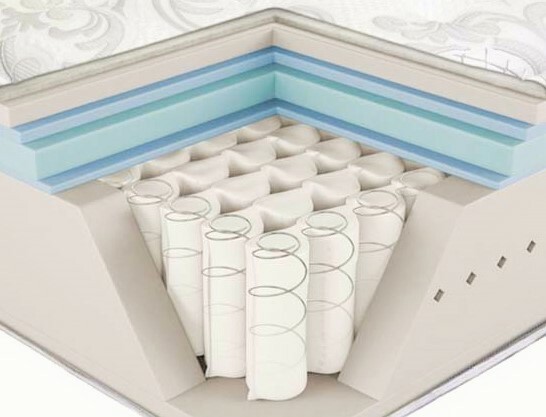 Traditional Pocket Coils Mattresses has a layer of High Density Foam on top of the coils. For an upgraded lux-feel, we can add a layer of Memory Foam for a contouring feel or a layer of Latex Foam for a bounce-like feel. 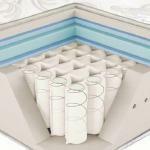 The most popular Hybrid Mattress combination is our Gel Foam & Pocket Coils mattress with a Plush Pillow Top finish. 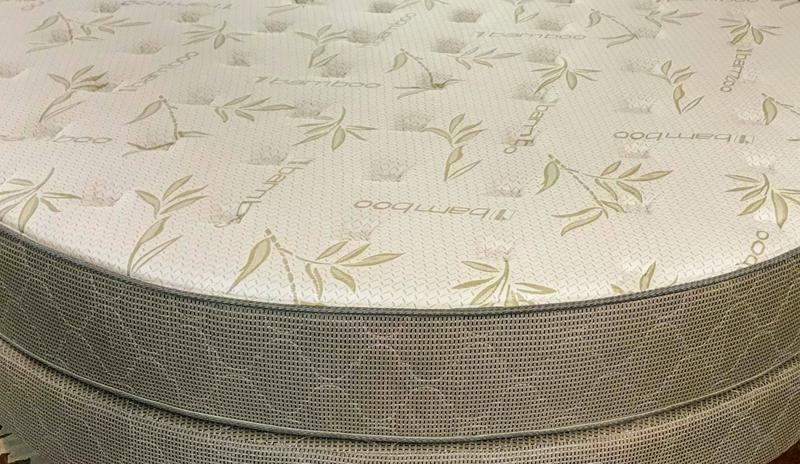 Many of our customers find this mattress to be cloud-like, soft, & luxurious. 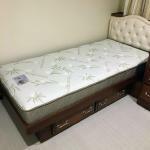 We also have customers who provide a brand name mattress model for us to make a comparable mattress in any customer size or shape mattress. Contact us today to discuss your mattress options in obtaining your desired comfort level by custom building your own Hybrid Mattress.